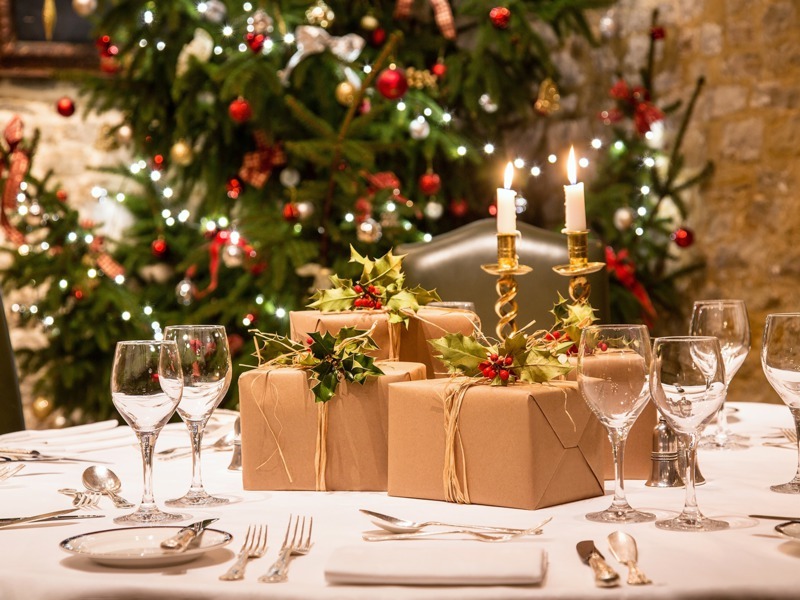 Private Dining, Weddings, Christmas - the charm and character of The Spread Eagle is perfect for all occasions. We take care of every detail and ensure that your event is memorable. Five distinctive private spaces where you enjoy the finest of food, wine and service. Perfect for all celebrations for four to 90 guests - from birthdays and anniversaries to business dinners and cocktail parties. 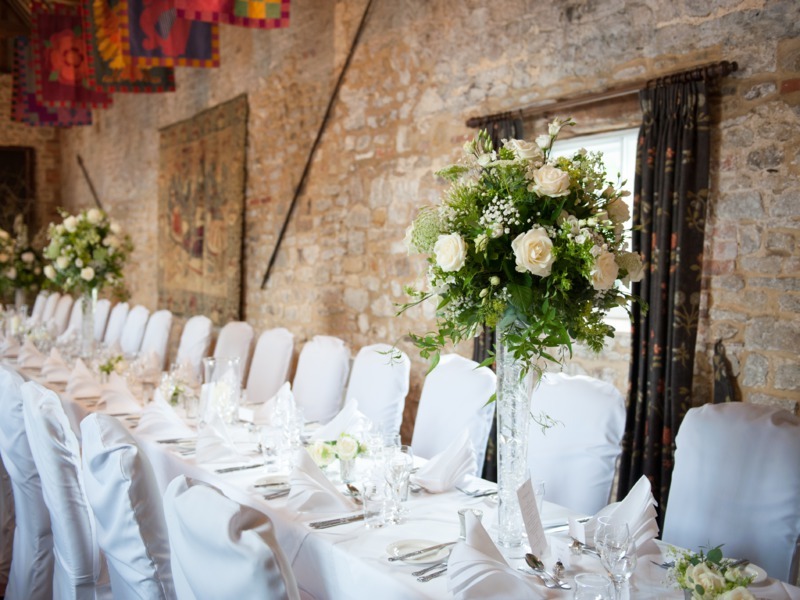 wedding at The Spread Eagle and our dedicated team is on hand to ensure your day is perfect. 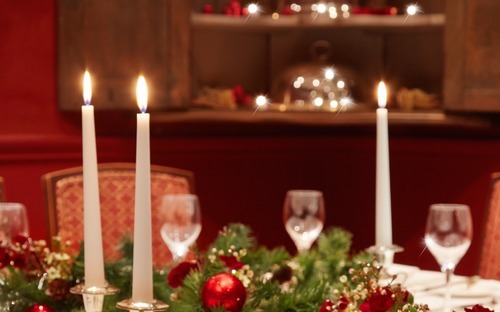 Cosy and traditional, roaring log fires and a wonderfully relaxed atmosphere - enjoy a classic Christmas celebration with your friends and family at The Spread Eagle. 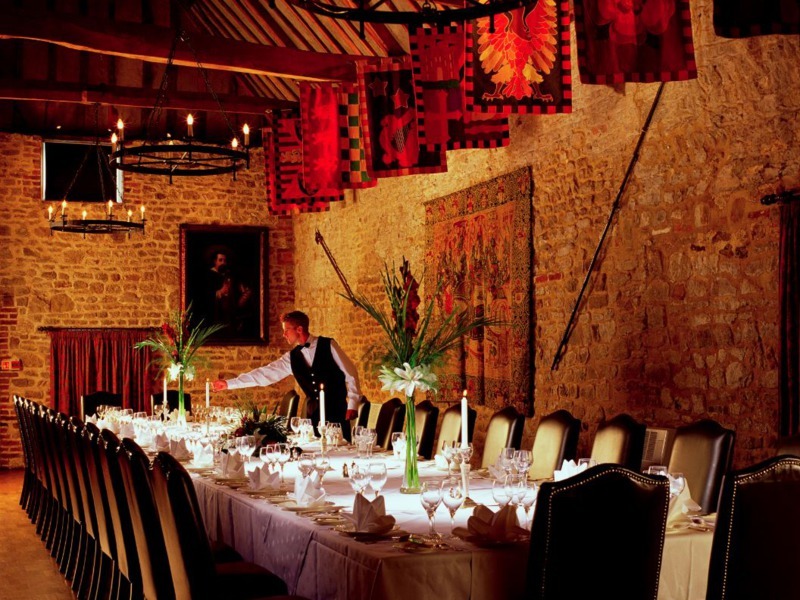 Book The Spread Eagle exclusively for the ultimate meeting or event. 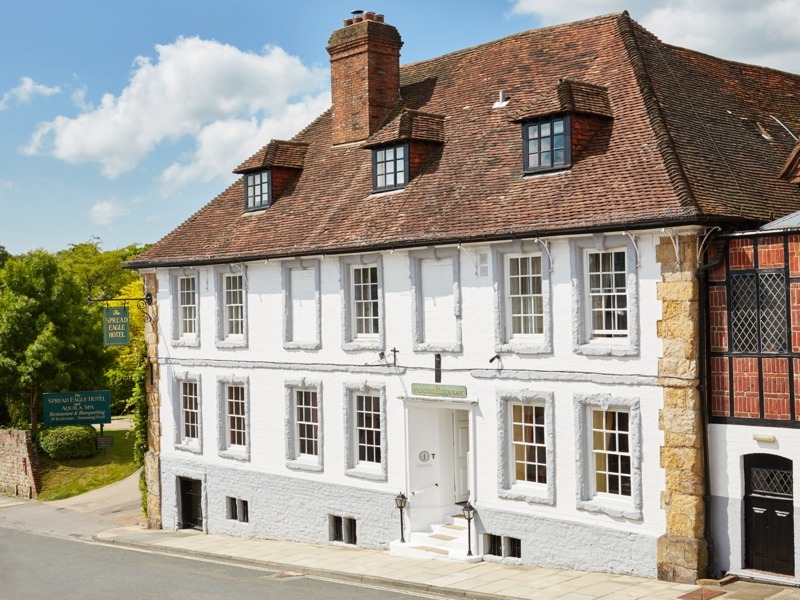 This gives you all 39 of our beautiful bedrooms and suites, the meeting and private dining space including the restaurant, bar and lounge areas and the grounds.